We understand that choosing a college is one of the most exciting, daunting and important decisions a person will make. We also understand that as a parent or guardian, you want what is best for your child, and have questions and concerns of your own. 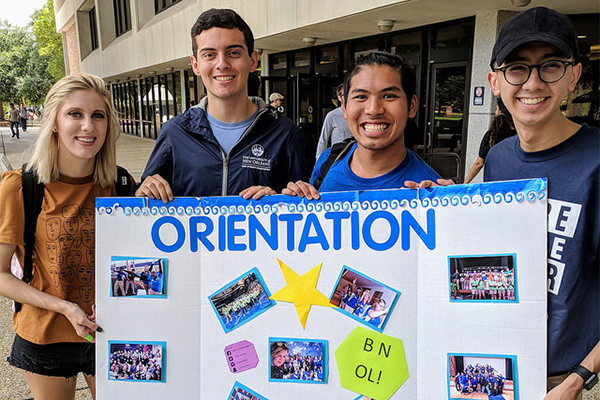 Learn more about the exciting opportunities and advantages of a University of New Orleans education. What are the career opportunities for UNO graduates? 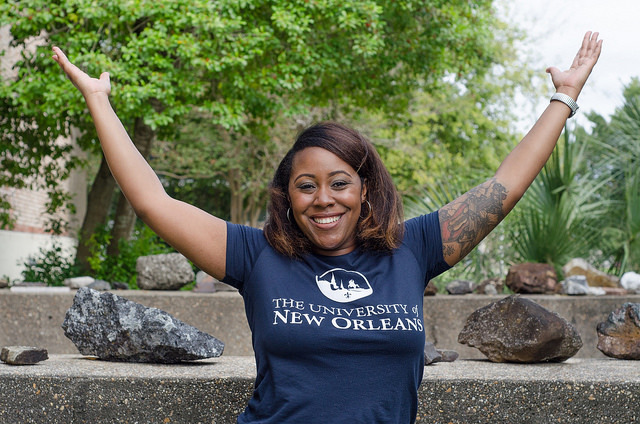 The University of New Orleans strives to serve the needs of its urban community by offering high quality programs. Read about our partnerships with industries that facilitate important opportunities for students and graduates. What should I know about cost? 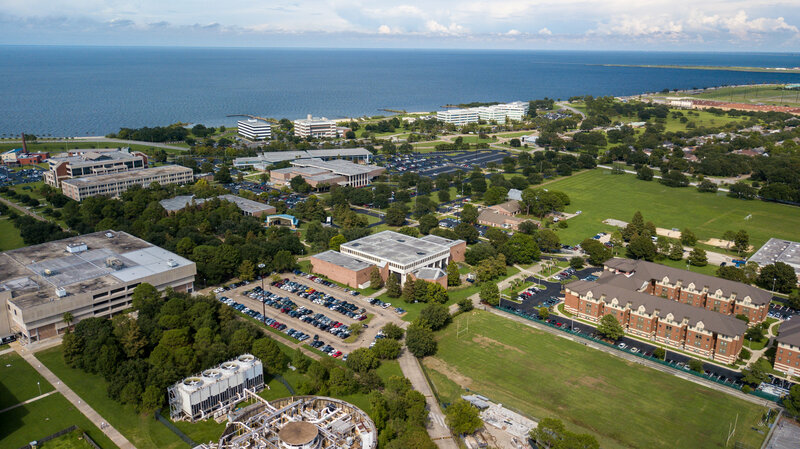 The University of New Orleans is among the nation's leaders in affordability. 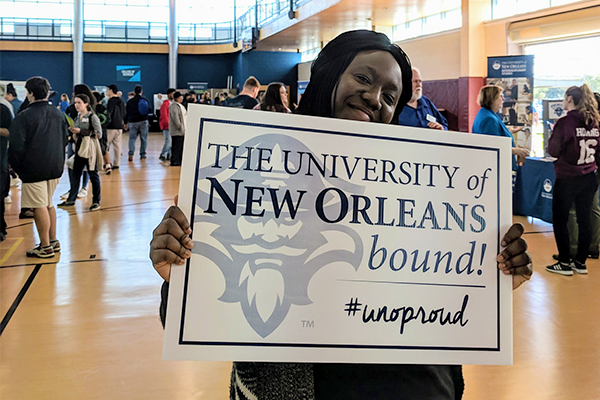 For the sixth straight year, the University of New Orleans ranks among the universities whose students graduate with the least debt. Visit our UNO at a Glance page for stats and costs. 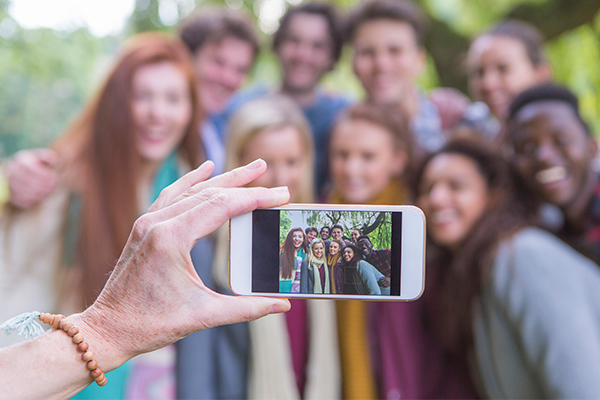 UNO provides a number of programs to help students transition from high school to college. The Privateer Enrollment Center (PEC) is designed to expedite the enrollment process and facilitate a successful first year for all students. How can I continue to support my student? The Privateer Parents Association (or PPA) allows parents to share advice and firsthand knowledge with other parents. 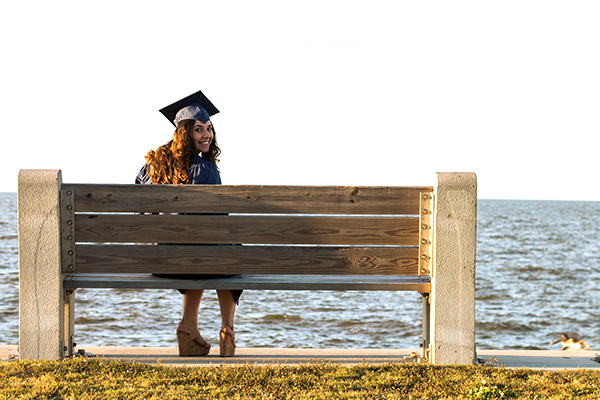 Any parent or legal guardian of an undergraduate student (excluding students 25 years of age or older) regularly enrolled at the University of New Orleans are automatically members of the PPA.